Yesterday we saw photo of the new Nokia Lumia 525, the handset which will replace the popular Nokia Lumia 520, and now we have confirmation of the handsets specifications. The photo from yesterday wad from TENAA, which is the Chinese equivalent of the FCC, and now the guys from MyDrivers, have discovered the specifications on the Nokia Lumia 525, and they are pretty much what we thought. The Nokia Lumia 525 will feature the same 4 inch display as the Lumia 525, the display will have a WVGA resolution of 800 x 480 pixels, the device will come with a dual core processor. The dual core processor on the Nokia Lumia 525 will come clocked at 1GHz, there are no details on exactly what processor the handset will use, and it will also feature 1GB of RAM. Other specifications on the Nokia Lumia 525, will include a rear facing 5 megapixel camera that will feature auto focus, unfortunately the handset will not come with a built in flash. 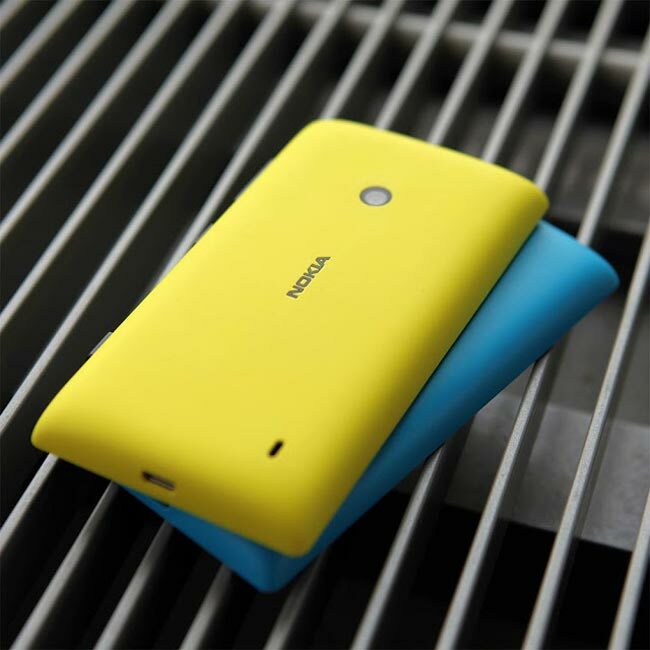 The Lumia 525 will measure 119.9mm by 64mm by 11.2mm and weighs in at 124G, the handset will come with 850, 900, 1800, 1900 GSM / WCDMA. We are expecting Nokia to officially announce the new Lumia 525 later this month, and the handset is expected to go on sale before the end of the year.